The Royal Aircraft Factory R.E.8 was built as a successor to the Royal Aircraft Factory B.E.2 as reconnaissance aircraft and bombers. Despite the aircraft's poor performance, around 4.000 pieces were produced until the end of the war. 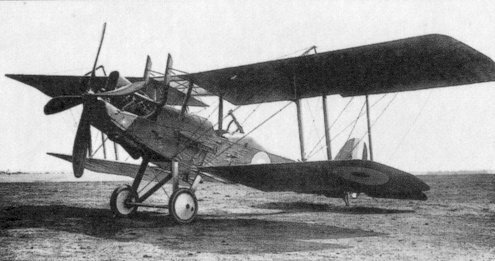 In the first two years of the First World War, the Royal Aircraft Factory B.E.2 was the standard reconnaissance aircraft of the Royal Flying Corps. At the beginning of 1916, however, it was decided to introduce a successor model, since the B.E.2 had been in use since 1912, poorly armored and barely able to oppose the German fighter pilots. Although the aircraft was modernized several times over the course of time, but these were no longer enough in 1916. Thus the company Royal Aircraft Factory began with the development of the R.E.8, whereby again the concept of a biplane was used in which the upper wing was much longer than the lower one. 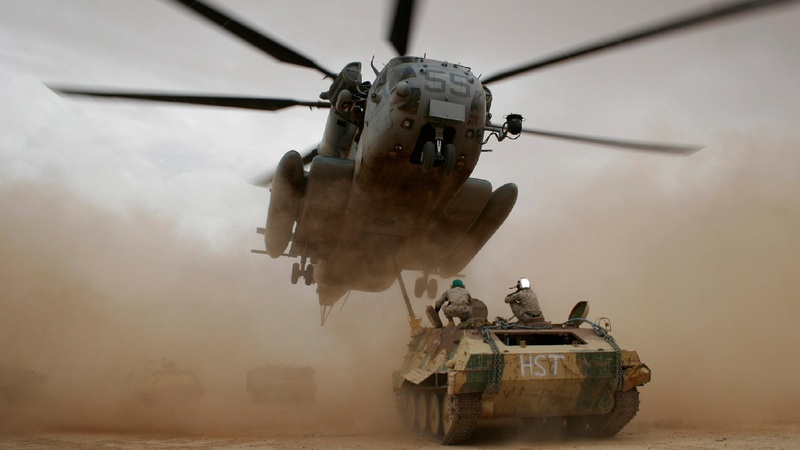 Thus, again high heights could be reached and the aircraft should be stable in the air. 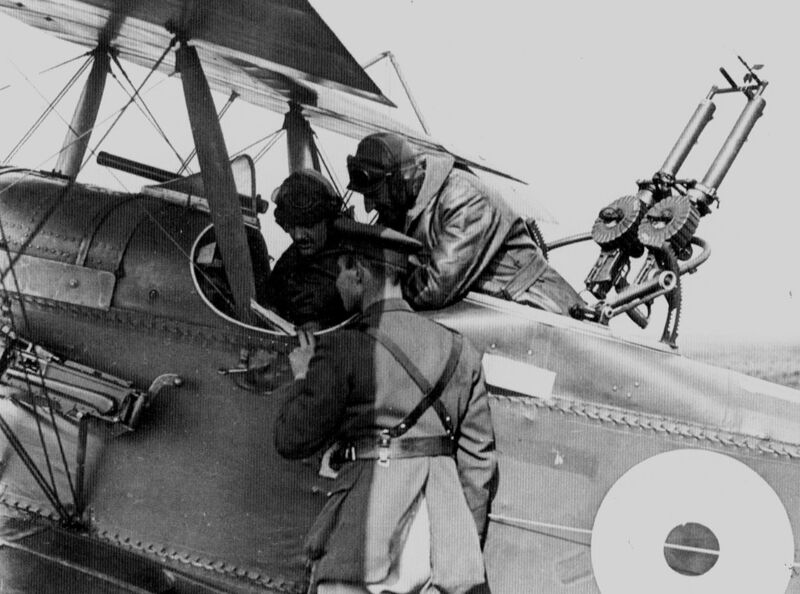 The seating positions of the pilot and the observer were taken from the later version of the B.E.2. So the pilot sat in the front and the observer in the back. The fuselage of the aircraft was again a conventional, wire-braced fabric-covered wood structure. The suspension of the engine was adopted by the B.E.12, as well as the large air scoop and similar vertically mounted exhaust pipes, which protrude above the upper fender to keep the exhaust gases from the crew. The drive was a 140-hp air-cooled V-12 engine of the Royal Aircraft Factory. A prototype was equipped for comparison purposes with a Hispano-Suiza engine, as these, as well as the Rolls-Royce engines were available only in limited quantities, was from a further planning with these apart. The first prototype flew on 17 June 1916. In July, a second prototype was brought to France to be tested there under real conditions at the front. After these were completed and some improvements were stimulated, the first order over 50 aircraft was abandoned in early August 1916. On August 25, another order was placed for over 100 aircraft to be built under license by Austin Motors. The company Siddeley-Deasy received on August 30 also under license the contract for 100 aircraft. A total of 4.077 R.E.8 aircraft were built until the end of the war, because of the ceasefire and the end of the war, the order of another 353 pieces was canceled. In November 1916, the 52nd Squadron received the first R.E.8 aircraft. Since this squadron was staffed with inexperienced pilots, it came in the first time to many fatal accidents during the landing, so that in January 1917 the aircraft had to be replaced again against the B.E.2. Since experienced pilots had fewer problems with the flying of the aircraft, the delivery was continued. Due to the low speed and poor maneuverability, the aircraft were indeed well suited as reconnaissance aircraft, but in a battle with the German fighter pilots, they had to accept heavy losses. 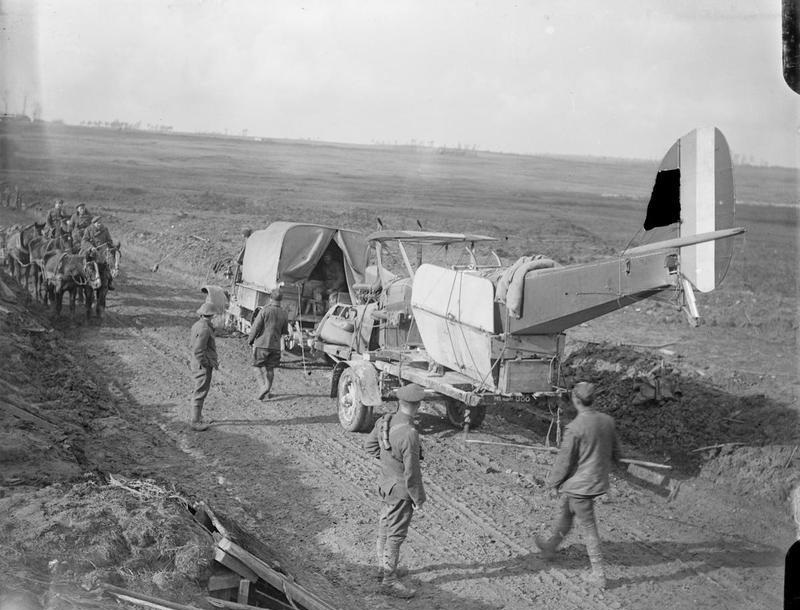 Especially in April 1917, the Germans had taken over the air sovereignty over the Western Front, it came, for example. on April 13, 1917 to a battle between British R.E.8 and German fighter pilots of the Jagdstaffel 11. Within a few minutes six British aircraft were lost. Only when the Allies themselves brought new fighters to the front, the balance of power could balance again. 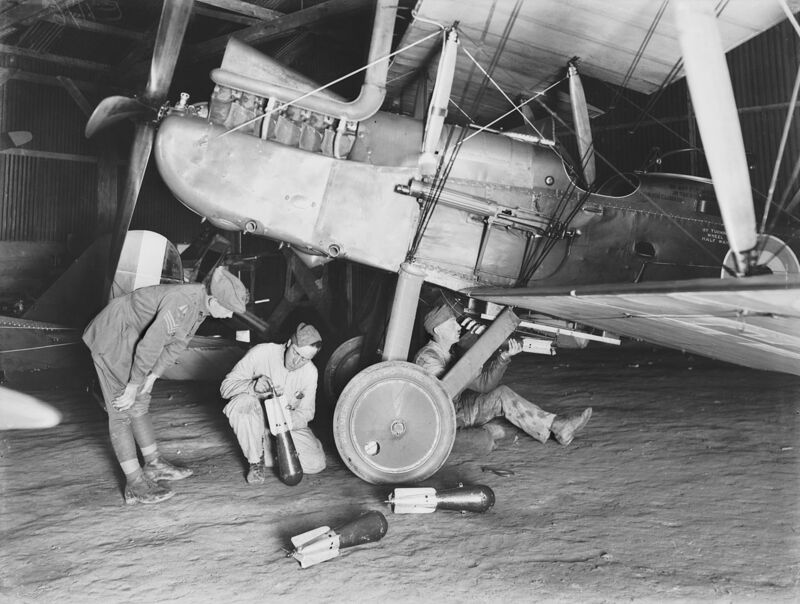 Although the aircraft did not provide the desired services, it still remained until the end of the war as a standard reconnaissance aircraft on the fronts of France, Italy, Russia, Palestine and Mesopotamia. At the end of the war a total of 19 squadrons were equipped with the aircraft. After the truce, however, these were very quickly withdrawn from the fronts and sold in part to private individuals, since the aircraft at the end of 1918 was considered completely outdated.